In an age of female empowerment, the DC Universe has decided to take up the torch. Chelsea T. Zhang, an Asian American actress, has been confirmed to play the role of Rose Wilson, also known as the Ravager, in the forthcoming season of Titans. 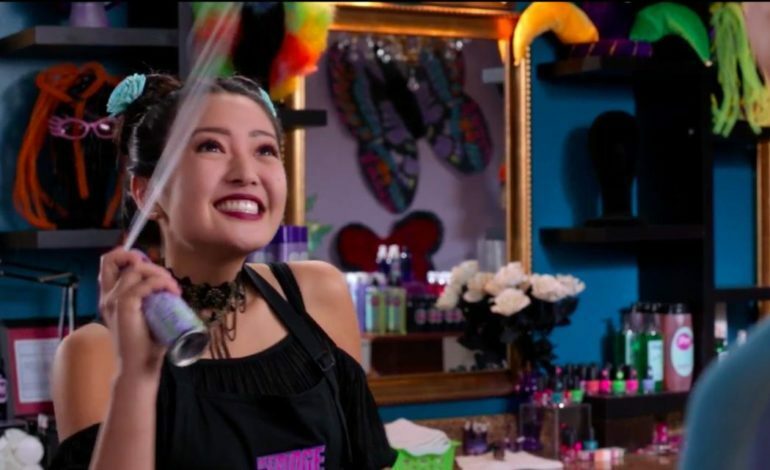 Zhang currently plays Brittany on Disney’s series Andi Mack, a middle school-based show that has recently aired its 50th episode. She also played a role in Netflix’s Daybreak, which is based on a graphic novel set in a zombie apocalypse in the unassuming city of Glendale, CA. Originally from Pittsburgh, PA, Zhang attended USC at 16 years old due to her scholarship and graduated in Business while simultaneously pursuing an acting career. She began her career by acting in commercials and films, such as The Perks of Being a Wallflower. Concerning her role as Ravager, Zhang will join the Wilson family. Rose’s father, Slade Wilson, aka Deathstroke, will be played by Esai Morales and Rose’s brother, Joseph Wilson, aka Jericho, will be played by Chella Man, who is also Asian American. More importantly, Man describes himself as a “deaf, genderqueer, queer artist.” This plays well with the DC Comic, as Jericho is mute, while simultaneously reflecting a change in the television industry. The executive producers of the show are Greg Berlanti, Akiva Goldsman, Geoff Johns, Sarah Schechter, and Greg Walker. Zhang is represented by Innovative Monster Talent Management and Skrzyniarz and Mallean. No release date for the second season of Titans has been confirmed.